Welcome back everyone, we’re moving a bit out into the English countryside this week although we’re sticking to the romance genre. I’m not sure if you’ve noticed but I have a bit of a thing for historical settings and a countryside castle fits into that. I just had to give it a read to see how a castle was described, used and managed in these modern days. For some books I find this really hard to describe, and this is one of those books. It almost felt like at times it was character driven, while at others it was driven by the story or the location. I don’t know if there’s a technical description for it, but I found the balance of all those different approaches really relaxing. This let me just absorb what was on the page and feel like I was there with them as much as possible. I did find myself wishing I could enjoy reading them in the bath, but by the time I realised I wanted that it was too late to run a bath. And unfortunately, I don’t own a portable bath to travel to and from work in (not that I’m sure that’s socially acceptable?) to get my extra level of relaxation that way. And man, those bluebell descriptions reminded me of the park behind the house I grew up in. But for me it was a field of daisies not bluebells. Not quite as fancy. But you still get the whole running in a field of flowers feeling which is amazing. So those descriptions brought me back to those childhood summer days where I’d read in amongst the flowers and my dad would almost trip over me coz, he couldn’t see me coz the flowers were so tall. Those were good times so it’s nice to remember them sometimes. I was a bit confused as to what was happening in the first 2-3 chapters because it didn’t label the time to show we were covering certain days across winter with months between them. Once I realised this, I was OK, especially since it was pretty much entirely based in spring/early summer after that. Since I’d been held on tenterhooks waiting for this book to arrive, I was ready to dive straight in and get immersed in the story. And I found this super easy to do, especially with a glass of wine on hand late on a Saturday afternoon and throughout Saturday night. This book felt like a really great reading companion for a weekend night, which I really haven’t felt like I’ve had for quite some time. Throughout the whole book I found myself picturing the countryside, the types of stones used, the layout of the castle, all those dogs running around and how picturesque it must be. Living somewhere like this would be a dream for me. Minus the money issues of course. To read about how the other half live was mesmerising for me. But what I really liked were the moments when Lucie and Arthur were able to recognise their own faults and do something about them. They may have needed help sometimes to see their own faults. But they didn’t run away, gloss over or hide from them in in fear of what others would think of them. Except a small moment from Lucie. But I can understand that and respect her for making sure Arthur found out the truth from her regardless. My only fault with this book was the ending. I wanted more than like the 2 pages of them meeting up and making up to know what happens to them. An epilogue would have been perfect to wrap it up nicely. Unless it’s a series? Is it a series? Thank you for reading and I hope you enjoyed this review, next week I will be reviewing After the Green Withered by Kristin Ward on tour thanks to Write Reads. Continue to read further down to find out about the author. Sarah Bennett has been reading for as long as she can remember. 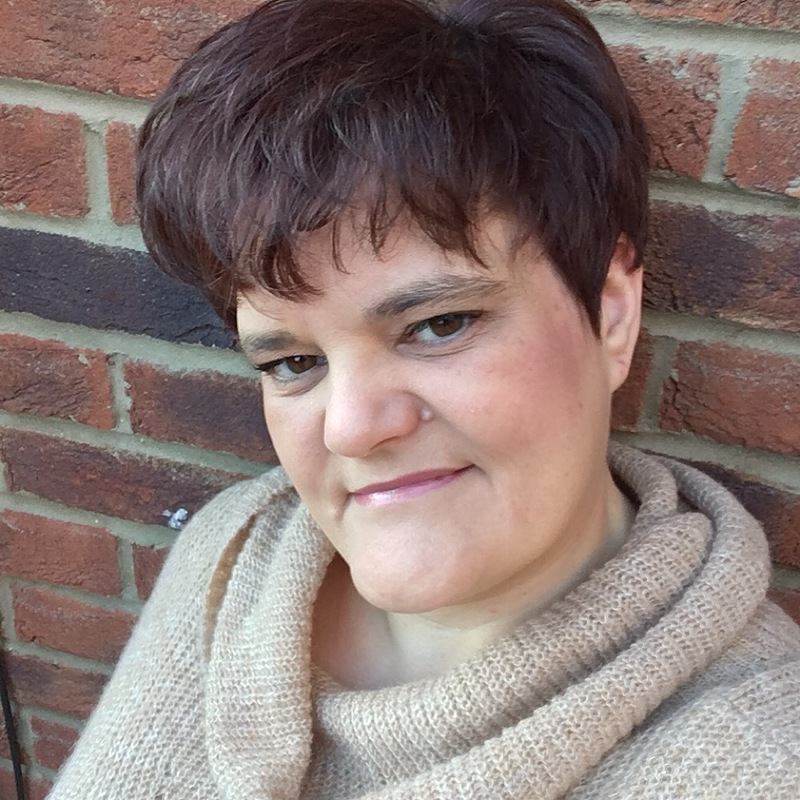 Raised in a family of bookworms, her love affair with books of all genres has culminated in the ultimate Happy Ever After – getting to write her own stories to share with others. Born and raised in a military family, she is happily married to her own Officer (who is sometimes even A Gentleman). Home is wherever he lays his hat, and life has taught them both that the best family is the one you create from friends as well as relatives. 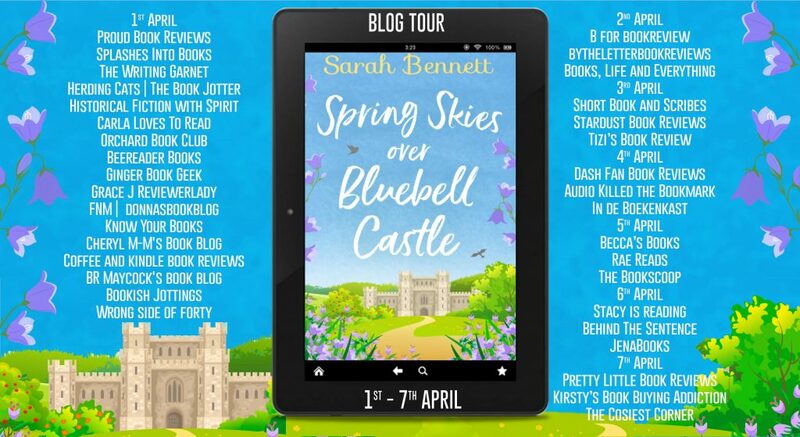 Sarah is the author of the Butterfly Cove, Lavender Bay and the forthcoming Bluebell Castle trilogies, published by HQ Digital UK. A story set in an ancient castle steeped in unknown history in amongst a field of bluebells. Click read, like, comment and share! 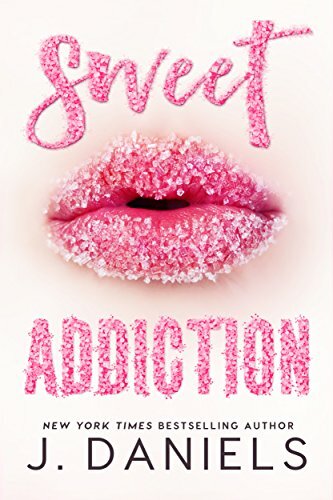 Another contemporary romance by Maxine Morrey, author of Second Chance on the Ranch. This time addressing domestic violence. Click, read, like, comment and share! My first Aussie author for the year was definitely a great start to my Aussie Author Challenge. Click, read, like, comment and share! A story about finding meaningful romance in this modern world while glued to our devices. Click, read, like, comment and share! A lovely story about two people trying not to be the worst versions of themselves and struggling to come together for fear of not being good enough for the other one. Click, read, like, comment and share! 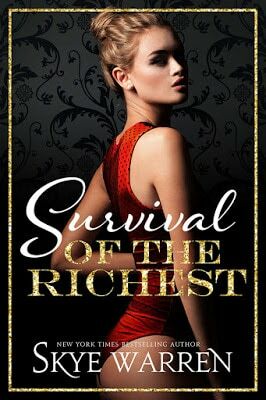 A super spicy with some sweet reads that has me reaching out to buy the second book. Find out why by clicking, reading, liking, commenting and sharing! A story where having money doesn't allow you to have happiness or freedom. Will Christopher or Sutton be the one she chooses? Click, read, like, comment and share! 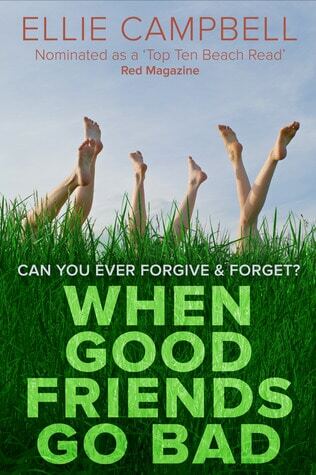 A tale of 4 high school friends who lose touch with each other but are working to save one of the group. Click, read, like, comment and share!